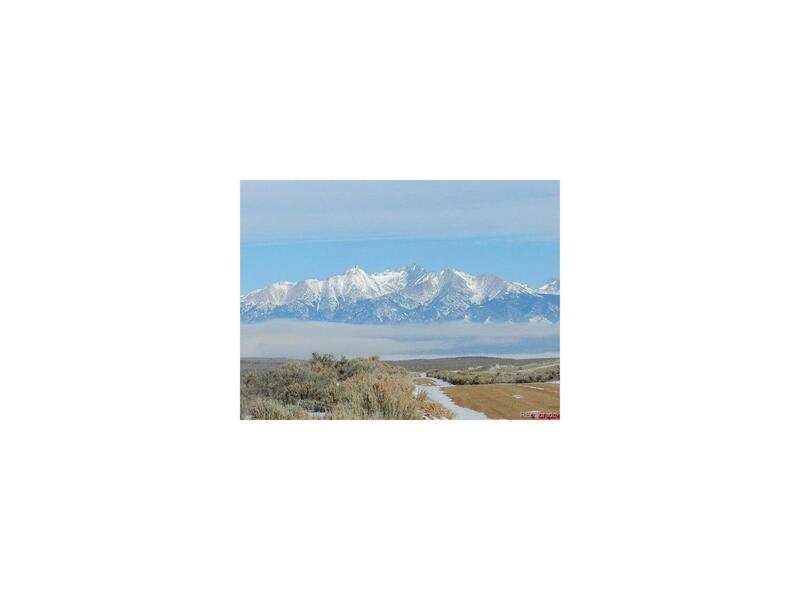 Great price for a 10 acre lot with easy access to Hwy 159, Hwy 160, Taos and all the fun and recreation of the San Luis Valley! Minutes from Fort Garland or San Luis. Nestled at the base of the Sangre de Cristo Mountains you have the beauty of the county with convenience of the city! Enjoy the beautiful views of the mountains! Fantastic southern exposure! Make this your private little corner of Colorado. Build in the San Luis Valley "Pocket of Freedom". Privacy with room to breathe! Electric on CR 19.5!